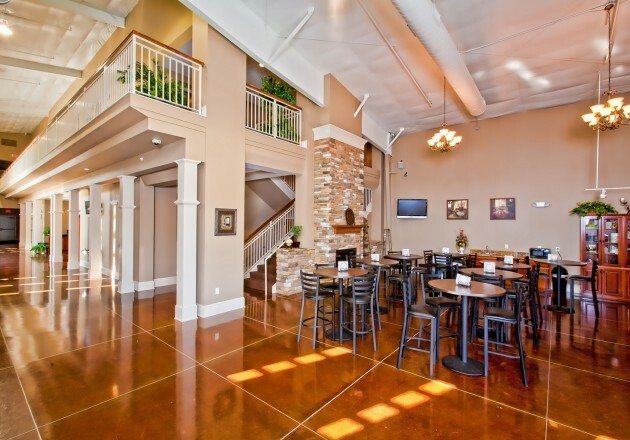 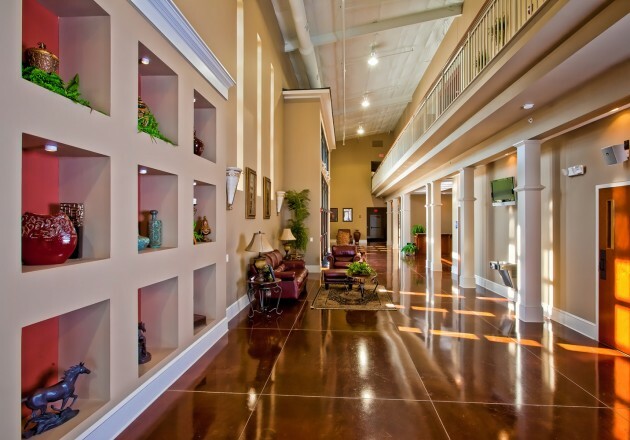 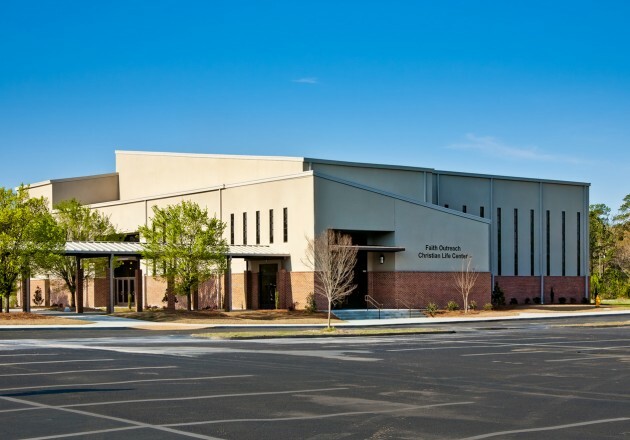 Description: A new Sanctuary and Fellowship Hall (not pictured) provides a new focal point to an existing site to support a rapidly growing church membership. 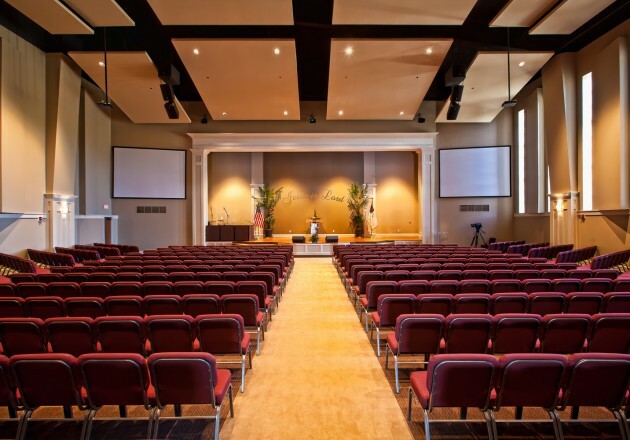 A collaborative design-build effort produce a 20,000 square foot sanctuary building consisting worship space, offices, elegant café area and recording studio quality audio/visual booth. 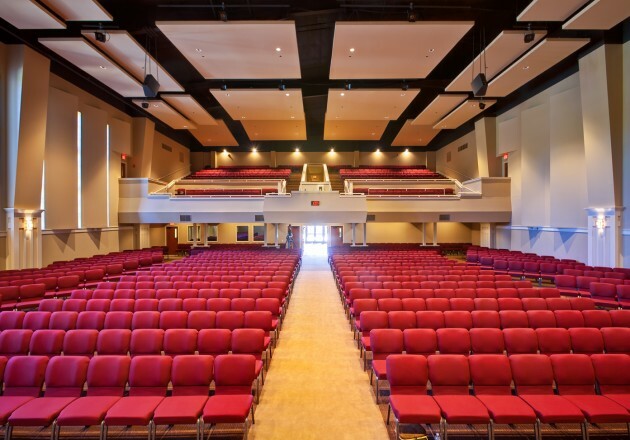 Theatrical and Dimming lighting systems were utilized to satisfy key elements of the design criteria.